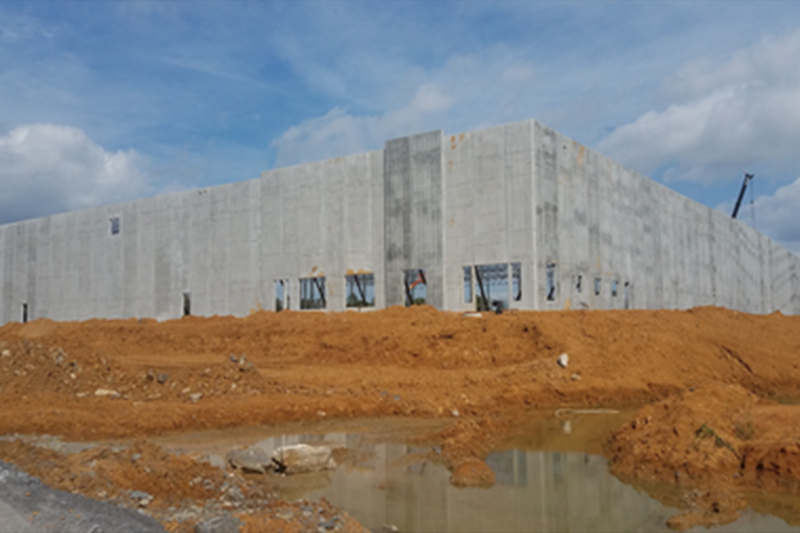 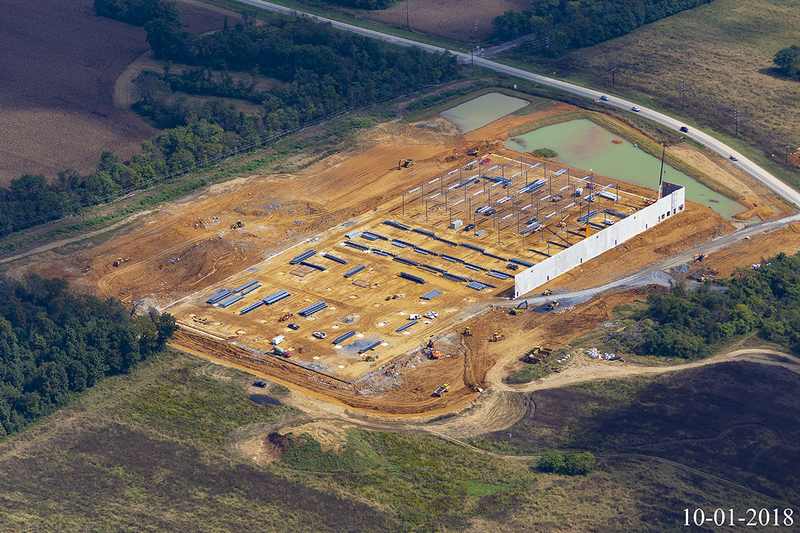 The Mid-Atlantic I-81 Logistics Park is a new warehouse/logistics park located on the Southern I-81 Corridor in Berkeley County, WV, within a one day drive-shed of nearly 40% of the US population. 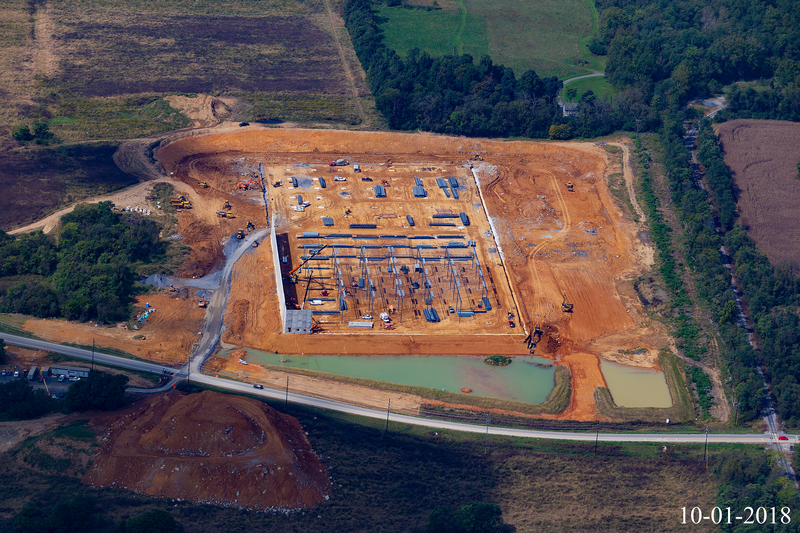 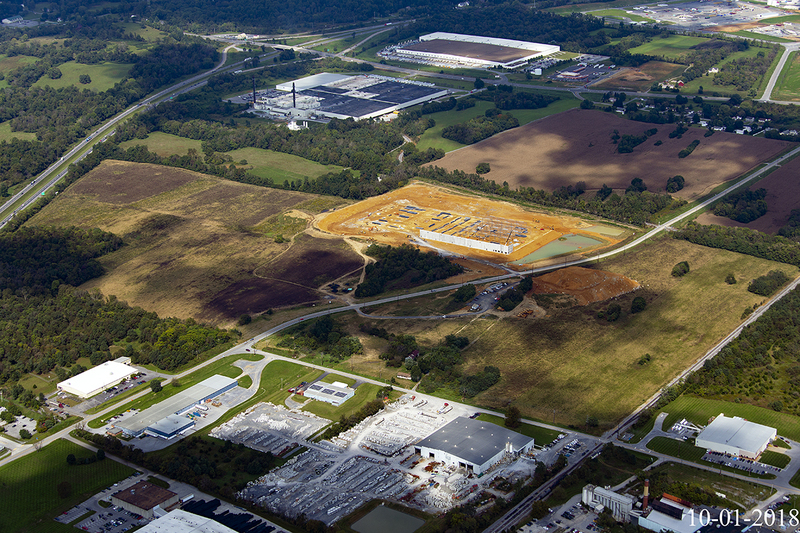 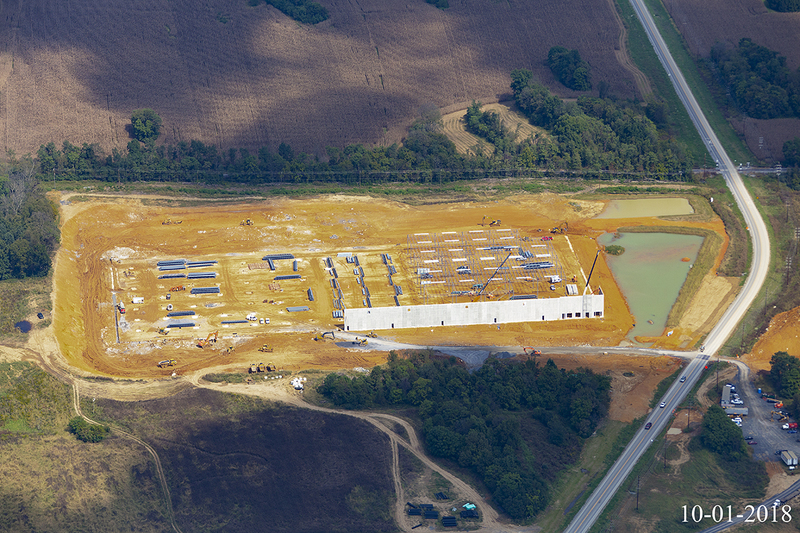 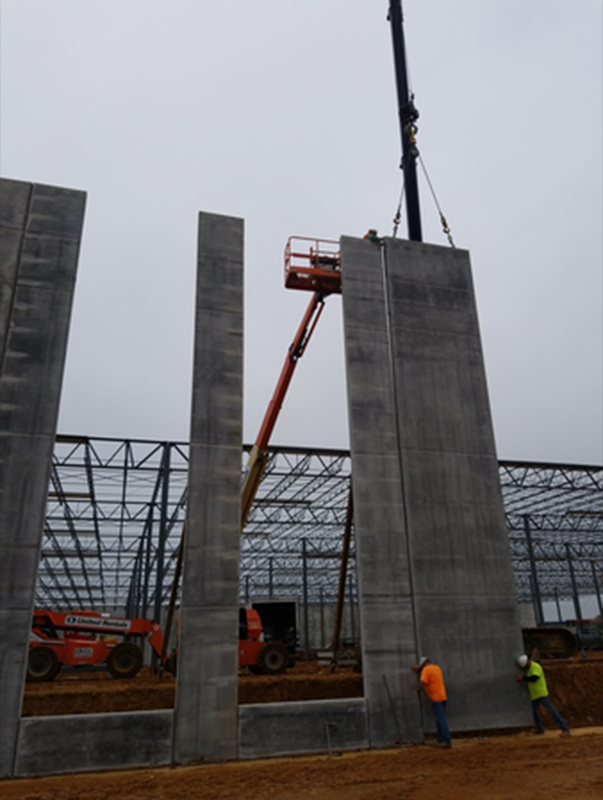 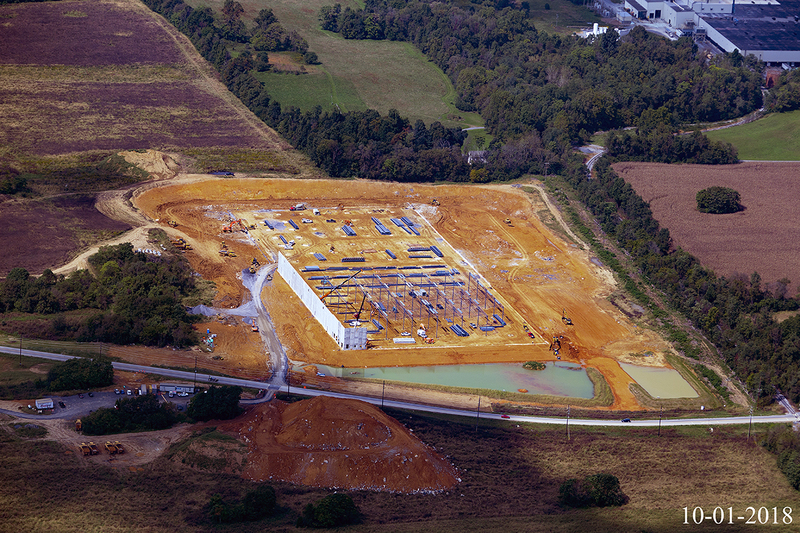 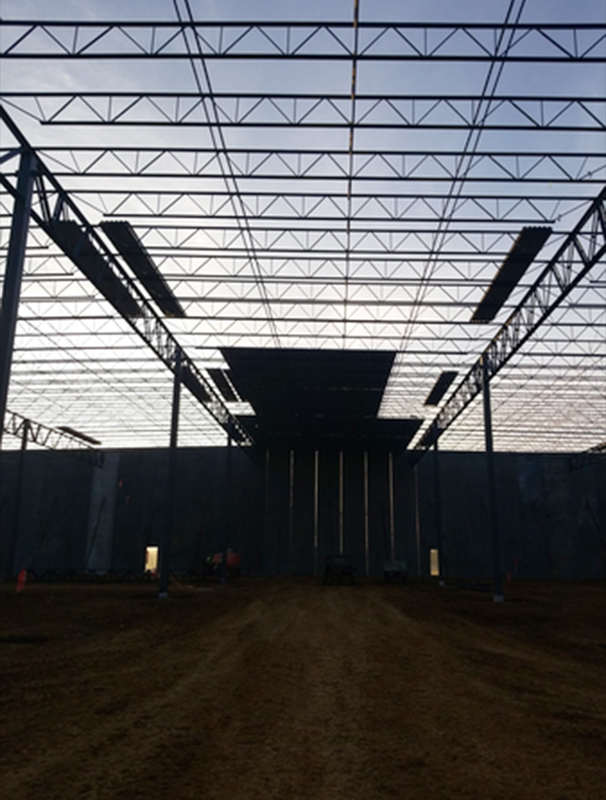 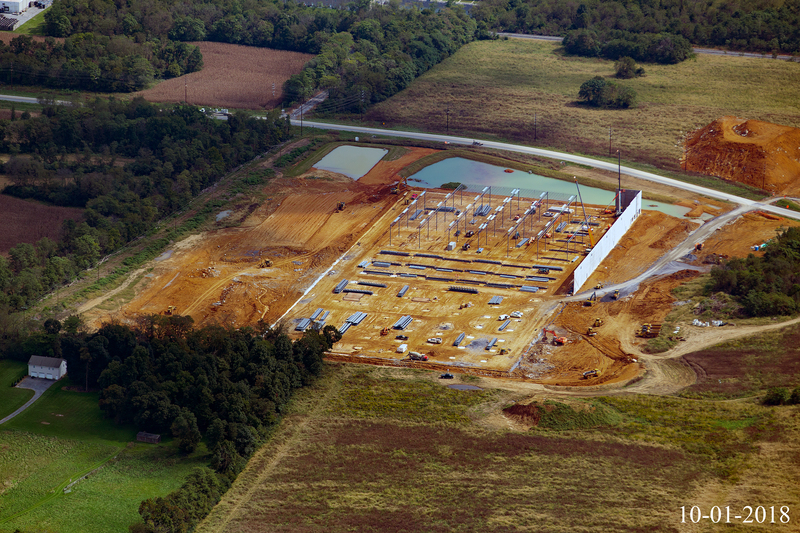 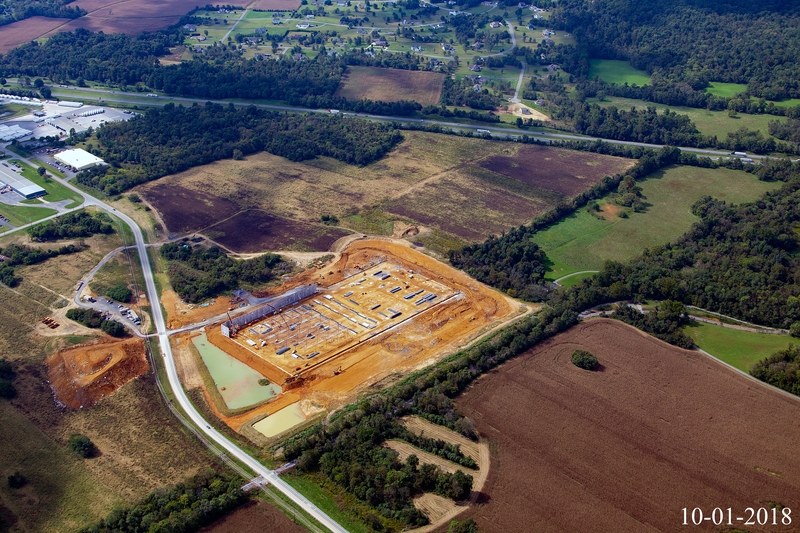 The Logistics Park currently has 356,700 SF of Class A Warehouse/Distribution space under construction, with Entitlements for the delivery of an additional 1,450,000 SF in two to three buildings. 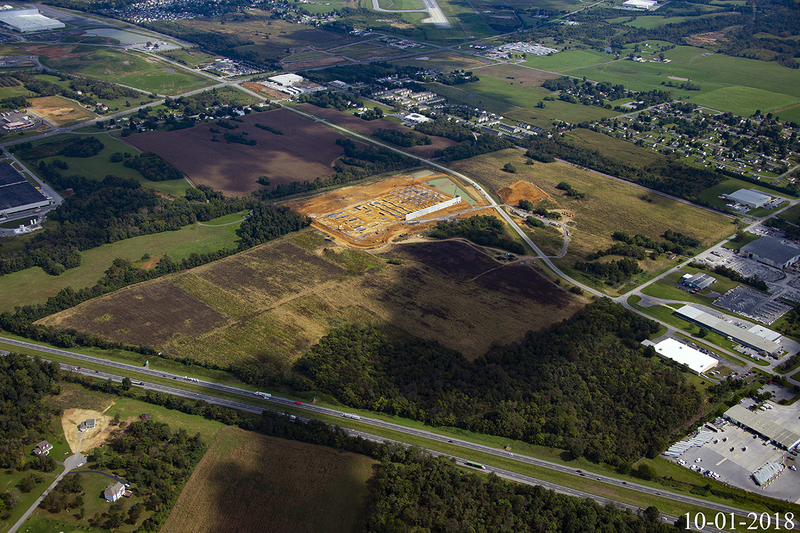 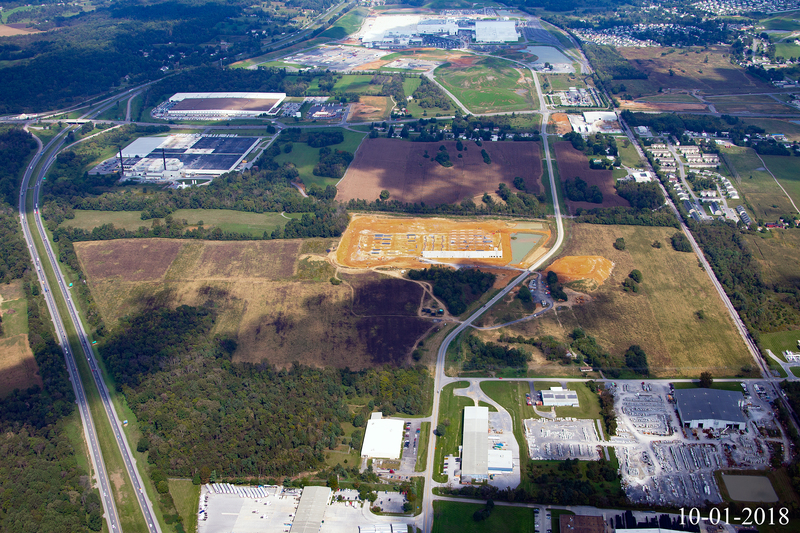 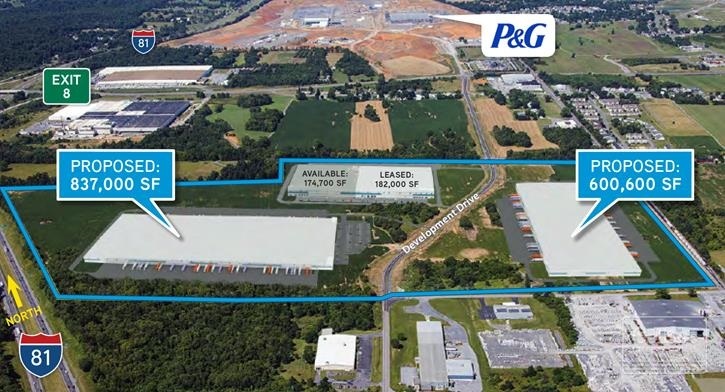 The Logistics Park is located less than 1 mile from Exit 8 (Tabler Station Road) on I-81, and is located one-half mile from Procter & Gamble’s brand new 2.5 Million SF Manufacturing and Distribution Facility.